Is this concoction of fermented sweet tea worth the sip? I had my first sip of Kombucha, a fermented drink made with tea, sugar, a symbiotic colony of bacteria and yeast (SCOBY) at a beauty launch event for the Fresh Black Tea Kombucha Facial Treatment Essence. The drink is made by adding the scoby to sugar and tea, and allowing the mix to ferment. The resulting liquid contains a range of organic acids like glucuronic acid, gluconic acid, lactic acid, acetic acid, vitamins ( particularly B Vitamins and Vitamin C), as well as amino acids and enzymes. These organic acids interact with gastric enzymes in our digestive systems to regulate and aid in our digestion. Proponents of the drink claim that it helps to prevent and manage health conditions like indigestion, cancer, hormonal acne and even depression. 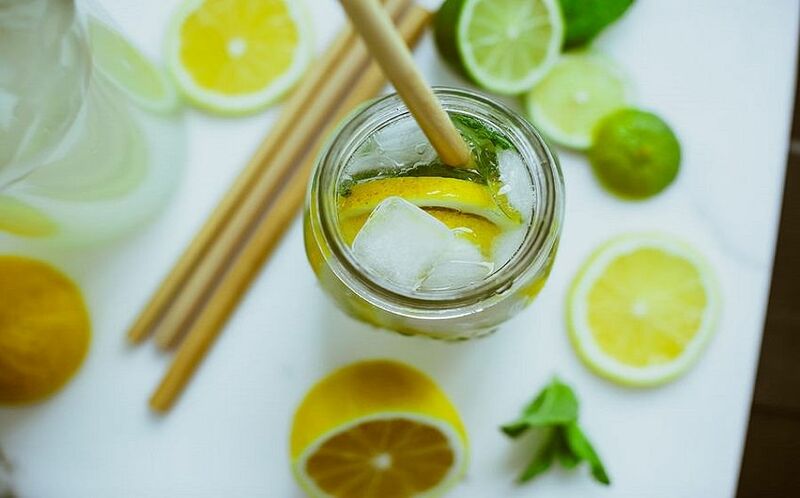 To find out if drinking this effervescent beverage on the reg would really make a difference to my skin and overall health, I decided to have a glass of the potent concoction every single day for one week to see if it made a difference. For the experiment, I picked up seven bottles of Kombucha ($6.50 per bottle) from local brewery Craft & Culture. 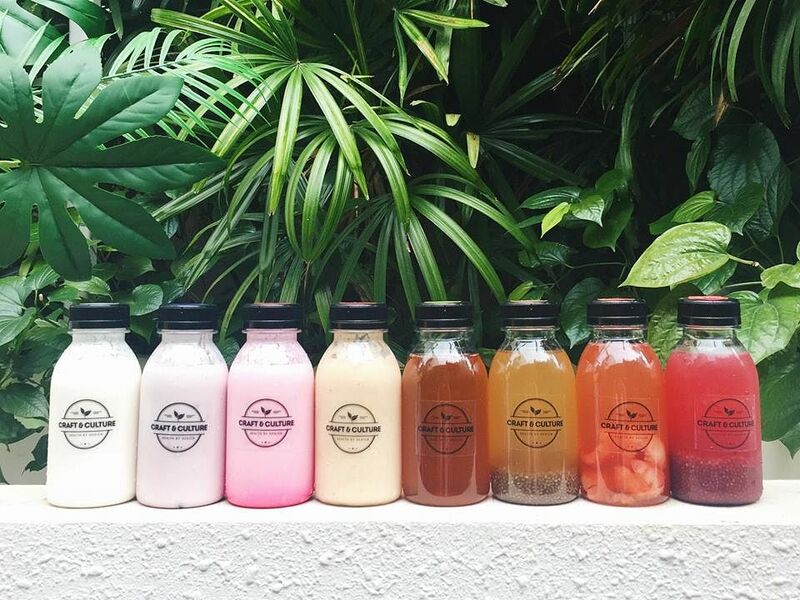 Founded in 2015, the brand specialises in brewing raw, non-alcoholic probiotic drinkables. Craft & Culture offers flavoured Kombucha like the Rose-Chia Black Tea Kombucha, Ginger-Chia and the Lychee Black Tea Kombucha. If you don’t fancy the tangy vinegar-like taste and smell of the original unflavoured Kombucha, go with the flavoured options. While the potential health benefits of the drink sounded very promising, I was concerned that the healthy ingredients might be negated by bad ones like artificial sweeteners. I was relieved to hear that the Kombucha produced by Craft & Culture contains no artificial sweeteners or stimulants like caffeine. Even though cane sugar is added to Kombucha, the healthy probiotic will feed on the sugar to create more of the beneficial bacteria. Thus, most of the sugar gets “eaten” up by the probiotics during fermentation so you don’t have to worry about the sugar content. According to the founders of Craft & Culture, Zhiwei and Winnie, if you want to detox and reduce bloating, consume Kombucha in the morning on an empty stomach. I did just that. My first morning of the experiment, I noticed that I felt full after sipping on my bottle of unflavoured Kombucha. I didn’t feel full in a heavy, just ate an eight course meal kind of way but was simply sated. After a few days, I also felt more awake and energetic as I went about my morning routine. Even though Kombucha is made from black tea, the caffeine rarely survives in the fermentation process. Kombucha, does however, contain B Vitamins, which are associated with energy levels. Apart from feeling more awake and energetic, I also noticed that my skin looked brighter after a few days of starting the experiment. However, I must stress that depending on your body’s constitution, you might experience a bit of a breakout if you are new to Kombucha because your skin is trying to get rid of the toxins harbouring in your body. Winnie and Zhiwei suggest drinking lots of water to combat this skin purging reaction. On the second day of my experiment, I did see some whiteheads popping up on my skin but nothing too severe. By the fourth day, the mini breakout I experienced was under control and my acne-prone skin looked cleaner and calmer. 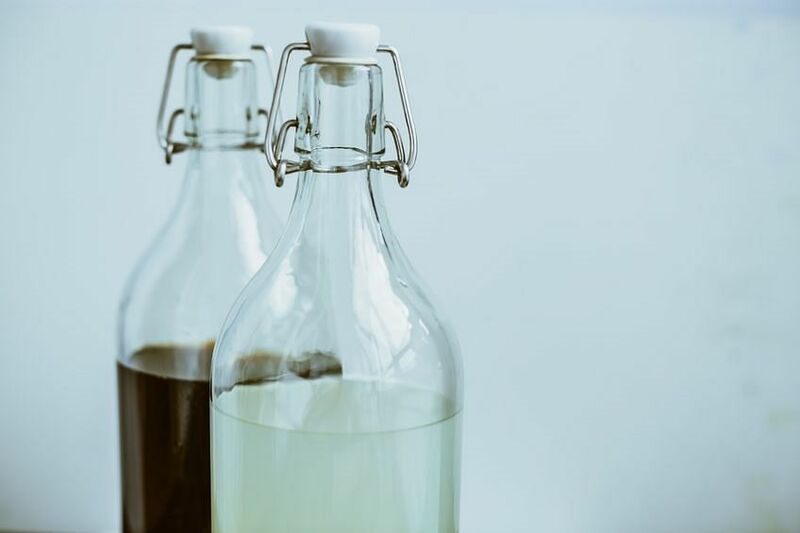 Thanks to its anti-inflammatory quality and organic acids, Kombucha may work to balance the skin’s PH, thereby giving individuals a clearer complexion. 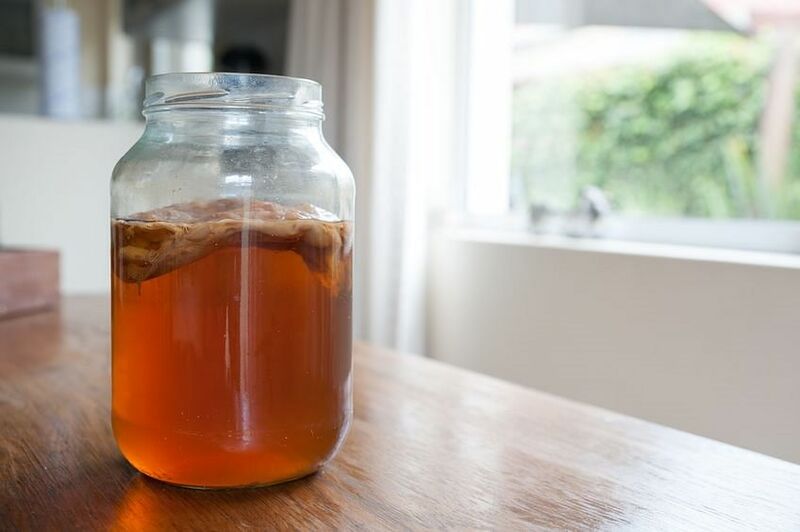 To make the most of your fermented beverage, the founders of Craft & Culture recommends soaking a paper mask into leftover Kombucha to hydrate the skin and reduce the appearance of spots and blemishes. I felt great guzzling through all seven bottles of Kombucha. The drink kept me satiated and I didn’t find myself hankering for an afternoon snack. If you are going on a diet and trying to lay off snacks, Kombucha is a good healthy alternative. In addition to curbing my craving for snacks, another major win in my book was the boost in my energy level. Placebo effect or not, I didn’t mind. While I did notice that my skin looked brighter and less inflamed, the drink didn’t do as much for my hormonal acne as I hoped. Perhaps seven days is too short of a duration to gauge the impact it has on the skin. Nonetheless, if you are looking for a midday pick-me-up and healthy snack alternative, I would definitely recommend stocking up on some Kombucha.